Welcome! My name is Elyse. Thank you for stopping by 3rd Culture Living (read “What is 3rd Culture Living“). 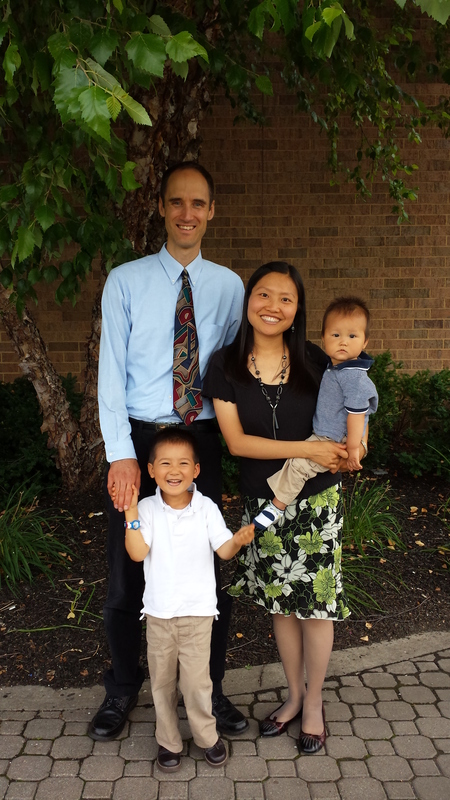 I am a blessed wife and home-school mama (or “妈妈” in Chinese) of three incredible boys, ages 7, 4 and <1 (read “Who we are“). I taught English as a second language for 8 years before becoming a full-time mama, which turned out to be the best (though not the easiest) career decision I’ve ever made. Chinese is my first language and after much thought I decided to write most of my blog posts in English for now. This way my best friend/hubby (Rob) can have another venue to understand his complicated wife :-). I am encouraged to know God is the Author of my life when feeling inadequate writing in a second language. We started this site out of a desire to leave a spiritual inheritance to our boys (read “why this site“). It is my prayer that no matter where you are or what season of life you are in right now, you can leave this site feeling inspired and encouraged. I believe it is not a coincidence you are here! Drop us a note. We would love to hear from you!